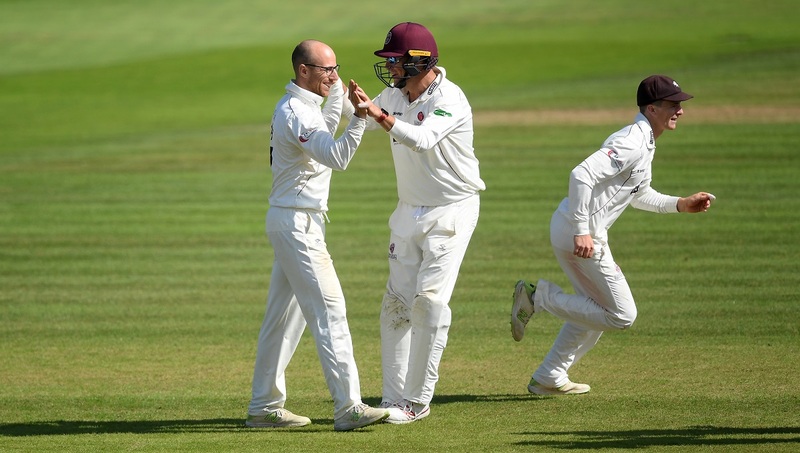 Jack Leach has what it takes to make a significant impact for England this winter, according to Marcus Trescothick. Leach, who has taken 116 wickets in the previous 2 seasons for Somerset, was given an opportunity to bowl 13 overs this morning during England’s warm-up game in Colombo. He responded with fine figures of 1/29, including an excellent to delivery to clean bowl the left-handed Kamindu Mendis. The 1st Test of the series begins on Tuesday. 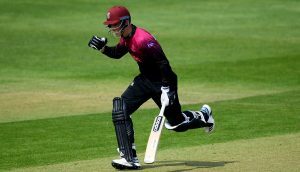 Trescothick believes that Leach has acquired the skills required to succeed in Sri Lanka over the past couple of seasons with Somerset. Please click below to watch the video.